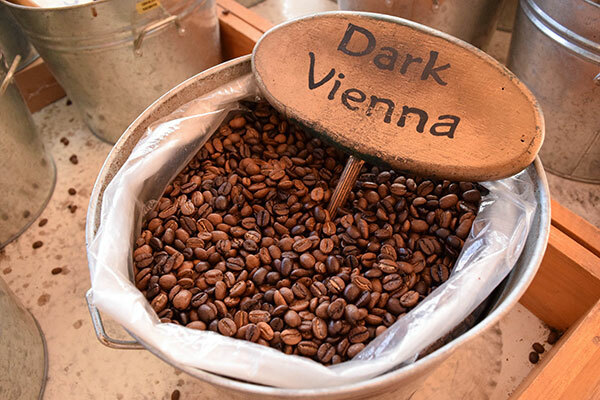 Dark Vienna is an interesting blend of dark and caramel roasts. The flavour produced from this blend is rich and bitter sweet, with a slightly chocolatey finish. 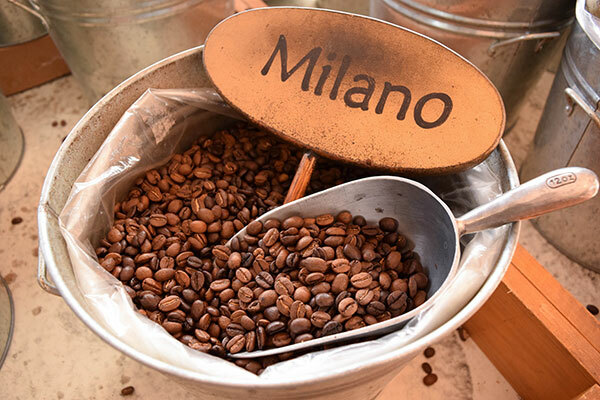 Our Dark Vienna draws on a unique style of coffee roasting in Vienna that dates back to 1683 when Vienna’s first coffee house opened. 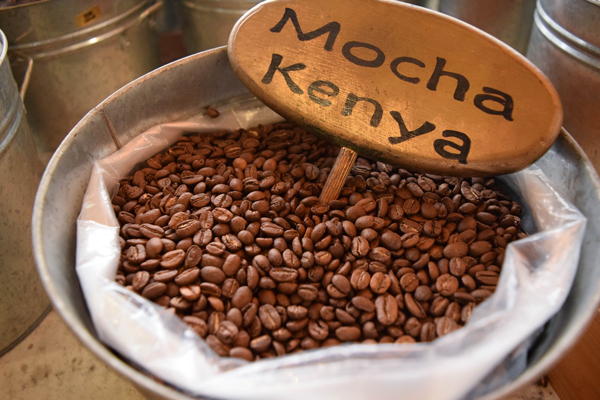 A versatile coffee suited to all methods of coffee making. 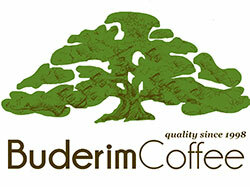 This coffee is a vienna blend, and is a mix of the best of both worlds. 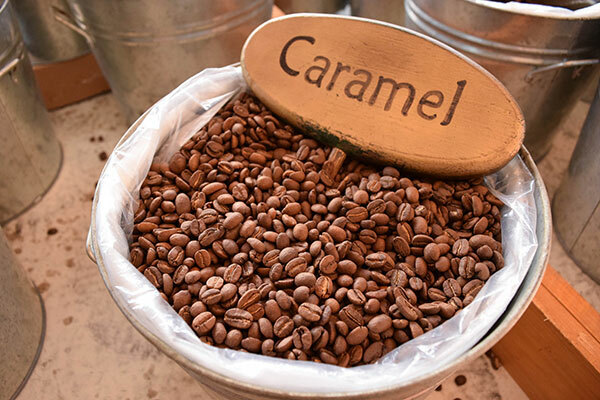 This style of blend is said to take a coffee to its peak or best flavour. Our vienna blends are a mix of dark and light, roasted individually to their best flavour and then blended. 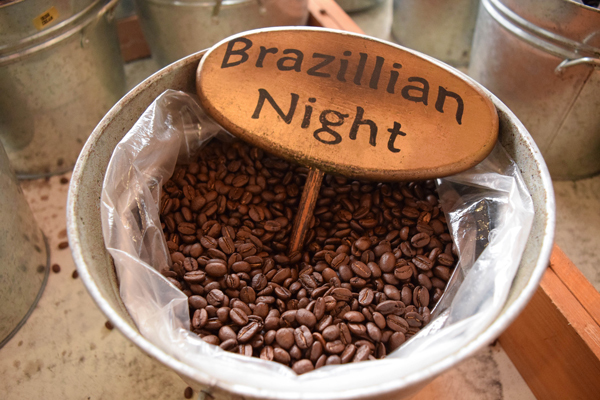 Some are three bean blends, others such as the ‘Colombian Espresso’ are a blend of the same coffee beans roasted at two different levels. We have three other Vienna blends, including our Milano, Danish Breakfast and Colombian Espresso.